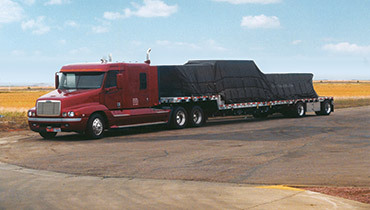 Shelter-Rite® coated fabrics protect assets through superior design, engineering and manufacturing. 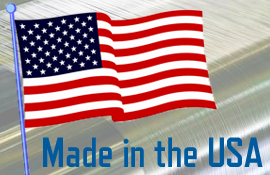 With two manufacturing facilities in the U.S.A., we offer a broad product line that can be customized to your specific tarpaulin needs. The retractable tarp is a derivative of over 65 years of innovation and manufacturing technology of architectural and tarpaulin fabrics. Shelter-Rite's flexible composite utilizes the latest fabric chemistry to provide outstanding performance. Please fill out this form or call Sue Uhler at (330) 202-4471 to get more information.